God is the spoken word of light. He consumes us with His light into our very souls. 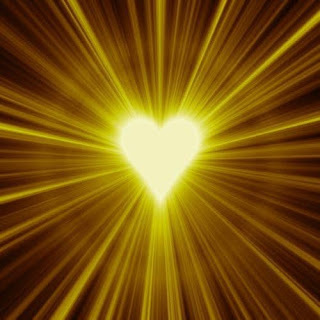 It is through this light that the Holy Spirit guides our very hearts. Let Him guide you into His loving arms, so that His light can surge into the world shining from your heart. Especially with Lent here, this is a great time for this. Brothers and sisters in Christ, let the Father shine into your hearts so as to receive the gifts that He wants to bestow upon you during these 40 days. And in doing so, grow even deeper in your relationship with Jesus. Check out our Come and See Day on March 23rd! Summer Events - Registration NOW OPEN!